R Kelly has pleaded not guilty to 10 charges of aggravated criminal sexual abuse against four women, three of whom were minors at the time. 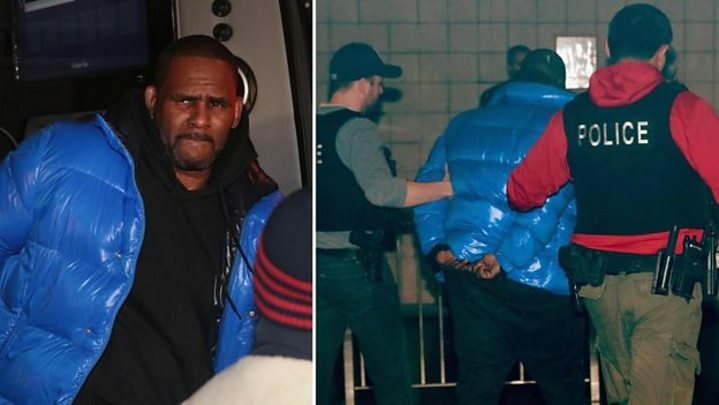 His court appearance and plea comes weeks after the documentary series Surviving R Kelly aired. It contained allegations of abuse from many women including the star’s former wife. Will Theresa May’s last-ditch gamble finally end Brexit chaos?